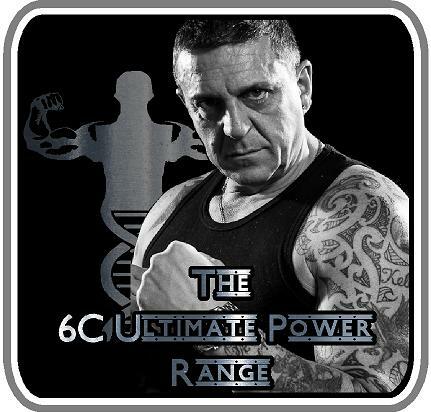 Thanks for stopping by the online home of Carlton Leach. The best way to stay up to date with what Carlton is up to is via his Twitter account. You can become a fan of Carlton's Facebook Page for updates, too! Remember, Carlton has no other social media accounts at this time, so the rest are fakes! To purchase Carlton's Autobiography, Muscle, he reccomends Waterstones! Be first to hear about news & special offers! Check if you do not want to receive news, special offers & exclusive discounts!